New features include "How Do I Measure Up?" 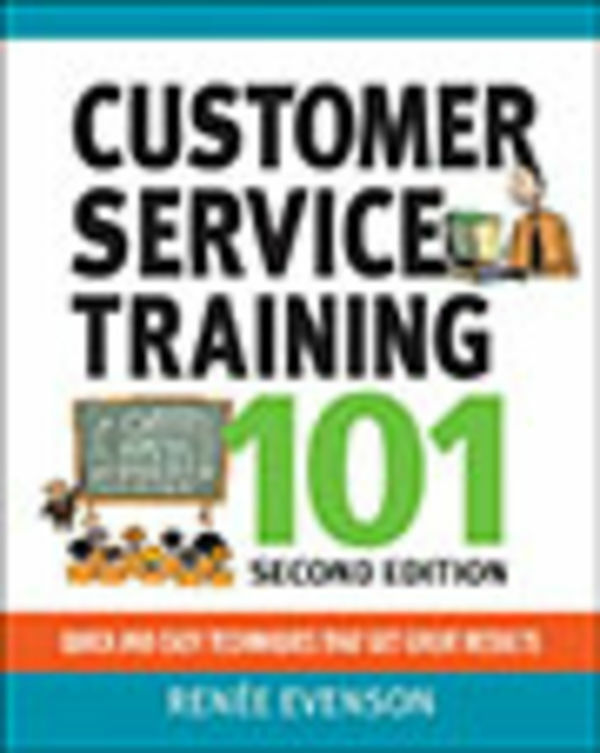 self-assessments, and "Doing It Right" examples from the author's extensive customer service experience. 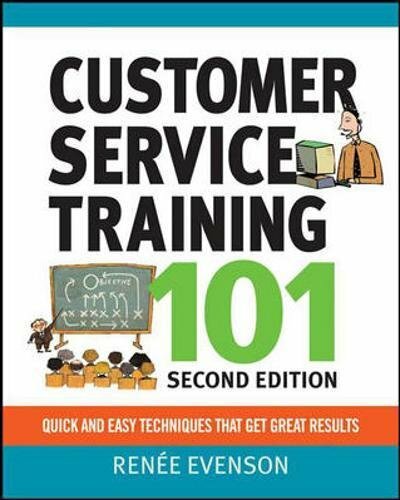 Every step-by-step lesson in this comprehensive and inspiring training manual is augmented with instructive sidebars, a summary of key points, practice exercises, and so much more.